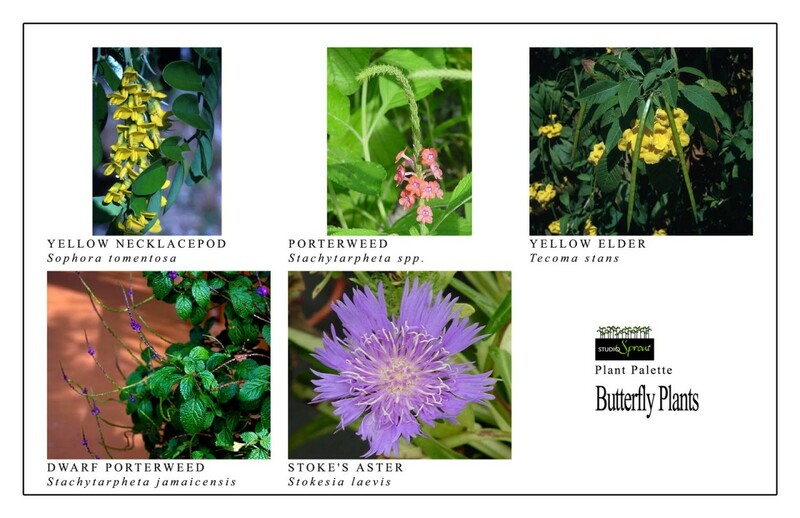 The University of Florida publication on Community ButterflyScaping is now published! This new and unique concept helps to envision large scale butterfly habitats. The techniques can be used by developers, community associations and large commercial campuses. Contact us at www.studio-sprout.com for color pictures of butterfly plants for South Florida. ← Green Wall in Palm Beach County!